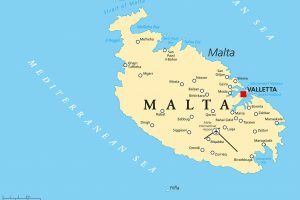 So you’ve decided to take the plunge and relocate to Malta! 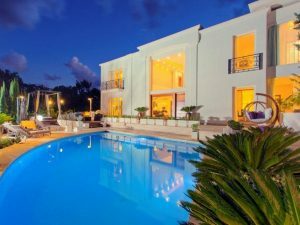 Luckily, the process to rent in Malta isn’t particularly complicated, and can be an incredibly quick process – it’s entirely possible to sign a contract and start moving in the day after your first viewing. However, things aren’t always plain sailing. This list of useful tips will ensure that you will not be taken advantage of by a landlord. In other European countries, such as the UK or Sweden, renters will have their deposits secured by a deposit guarantee scheme. However, that’s not the case in Malta. Your landlord will just hold onto the deposit money, with no legal system to protect you if things go wrong. So with that in mind, the first thing that you need to do is ensure your rental agreement is crystal clear on the subject of your deposit. 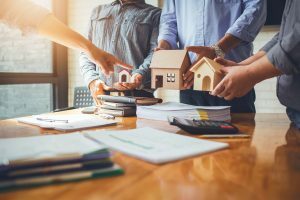 Be aware that many contracts made from standard templates give complete control to the landlord, who can deduct anything he wants from your deposit at the end of the day. To make sure that you’re not left empty-handed, your contract needs to be very specific about what the deposit covers. 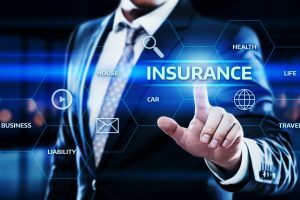 In particular, your contract should state that deductibles need to be supported by a receipt, specifically from the company that has actually performed the necessary work. “Price quotes” are one of the top ways that unscrupulous landlords can take more money than they should from you. 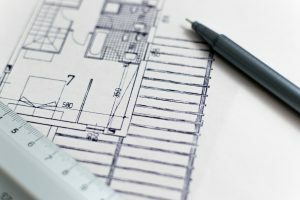 You may also want to specify that the landlord should take out a number of quotes – at least 3 is a good figure – before deciding on a particular service. When you sign your contract, you should also have an inventory document alongside it. The landlord may not encourage it, but it’s a really important step to protect your interests. Without an official inventory document, you will never be able to prove what was and wasn’t in the flat before you arrived, and when the contract is over, it’ll be your word against the landlord’s. Be very careful if the landlord tries to give you the same inventory list he used for the previous tenant. Something could have been lost or broken, and without scrupulously checking, you may end up getting the blame for it! Malta has a few legal quirks that make it quite different from the rest of Europe when it comes to renting agreements. 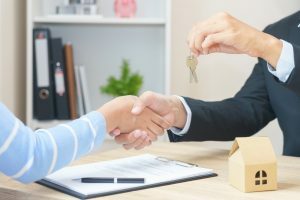 Specifically, Maltese law does not have any clauses about allowing tenants to terminate their rental contract early, which is something you will usually find in most European countries. What does this mean? This can be a big deal: say you sign a year-long lease. That means you have committed to paying a year’s worth of rent in Malta, even if you have to leave after a couple of months for whatever reason. To safeguard against this, you should insist on a particular clause being added to your contract. The clause must state that, in the event of an emergency which requires you to leave the country, you will be able to terminate your contract, forfeiting your deposit, with a month’s notice. This is common, so the landlord should be used to it. 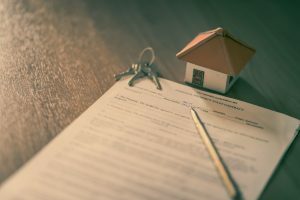 Yes, this may seem like something that everybody knows – but there are a few essential steps that absolutely cannot be overlooked if you want your rental agreement to be a legal document. You and the landlord must both sign each copy of the contract. Every page must be signed or initialised. Again, this is true for each copy of the contract. The contract must be stapled together. The contract must have the full, correct details of both you and the landlord. That includes your full names, addresses and ID card numbers. The contract must be signed and stamped by the estate agent if you used one. Some banks insist upon this. Your landlord may ask you to pay your rent in Malta each month by cash. But this is really not a good idea, unless it’s absolutely necessary. If you have to pay cash, then you’ll need to insist on getting a signed receipt each month. That receipt should contain all the relevant information: the amount you’ve paid, the name of your landlord, and his signature. Many landlords will try to get cash in hand. This is often because they’re evading the law and not declaring the taxes on their property. This is none of your business, and whether or not your landlord pays his taxes correctly will not have any legal impact on you, so don’t worry about any ramifications. However, you will need to have a proper paper trail. Again, if you enter into a dispute with your landlord and you don’t have the correct documentation to back up your side of the story, it becomes your word against his. If you’ve been paying in cash without receipts, he can turn around and deny receiving the payments, and may even sue you! You might instinctively trust your landlord – he seems like a good guy. But it’s always better to be safe than sorry. You never know if your landlord really is as trustworthy as he looks, and it’s far better to avoid taking the risk. If you can, it’s always better to pay online, but landlords may also still accept cheques. If you pay by cheque, be sure that you keep a copy for your records. It’s tempting, when faced by a long, complicated contract, to just skim it without paying much attention. But again, this is a recipe for disaster, and leaves you open to problems. Either ask a professional for advice, or work alone to ensure that you fully understand the document. Read it very closely, Google any terms that you don’t understand, and whatever you do, don’t sign anything unless you are 100% sure of it. Legally, verbal agreements aren’t worth anything. Your landlord may seem like a nice, friendly guy who shakes your hand and makes a “gentlemen’s agreement”, but you never know if he’ll honour it. Circumstances can change, too. Maybe your landlord agrees to replace your old refrigerator. You both agree, but you don’t get it in writing. Then he gets hit by a huge tax bill and informs you that he can no longer afford to pay for the new fridge. Because you don’t have anything written down, you don’t have any rights to insist on the refrigerator. Make sure that you get everything relevant in writing, to avoid any nasty surprises. 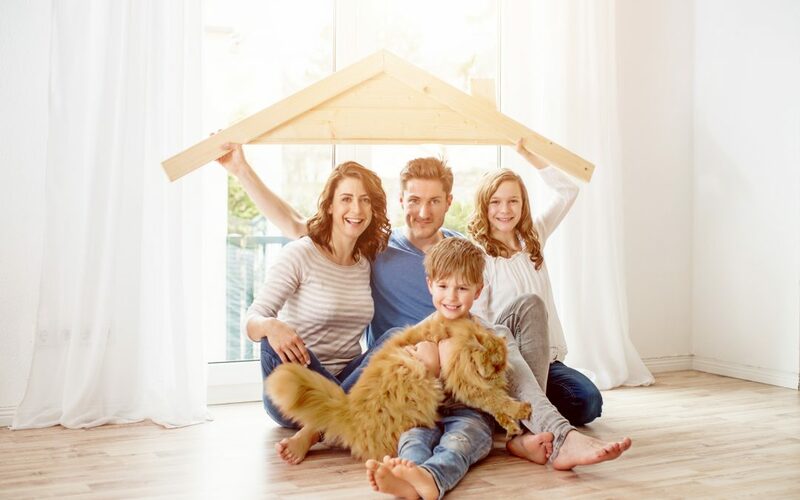 When you move in, be sure to take plenty of photos showing the inside and outside of the building clearly. When compiling your inventory, be sure to make a note of all the brands of the kitchen equipment. Make a note of all the contents of the building’s common areas, as well as its overall condition. Get every page of the contract signed by a witness, as well as you and your landlord. The same goes for the inventory document. Ask the letting agent, rather than the landlord, to keep the deposit. Insist on having the water and electricity bills in your own name, to avoid the landlord “estimating” costs. Remember, it’s always better to be safe than sorry! 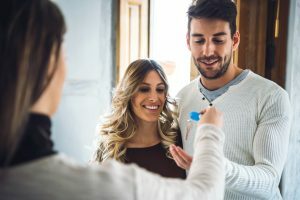 Follow these useful tips, and you should find that your experience of renting a property in Malta doesn’t end in any nasty surprises.